When autumn arrives in Noosa, the weather is perfect in Queensland. Of course there is plenty to do here whether you are the outdoors type or prefer to indulge your senses. 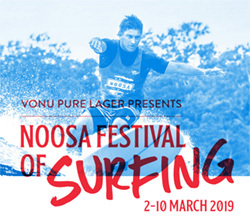 Noosa Beach comes alive as some of the world's best longboarders decend on Noosa to ride the perfect right-handers of First Point. Come and watch the action at the eastern end of the beach. There's also surf music, exhibitions, parties and events on the sand at First Point and around town. Ocean and land-based entertainment will cater to everyone, surfers and non-surfers, competitors and spectators alike. And the dog-surfing returns with the Surfing Dog Championships. Whether you are looking for beachfront brunches, dinners with celebrity chefs, live cooking demonstrations or a party under the stars, there’s something for everyone in our 2019 program. 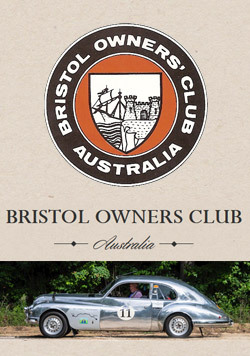 The Bristol Owners Club Australia National Rally 2019 comes to Noosa for 5 days of touring around the region and showcasing the beautiful surrounds. Drivers will enjoy two-and-a-half days of drives, and participating Bristols will be on display at a mini Bristol Show in Noosa Woods on Monday 29 April from 10am. Escape to world famous Noosa for the all new Runaway Noosa Marathon and a weekend filled with sunshine and good times. With a flat, fast and friendly multi-lap course set in the heart of Noosa township and multi distances to choose from, it’s easy to find your happy running place right here. 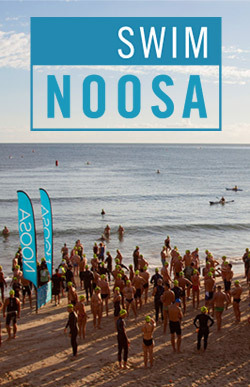 Swim Noosa with a choice of four ocean swimming events in the beautiful waters of Laguna Bay, off Noosa's Main Beach. Swim Noosa is held in conjunction with 'Runaway Noosa Marathon', and is the perfect way to finish your race weekend. Want an exciting day out on the Sunshine Coast? Well now you can booking theme parks, tours and activities online: Australia Zoo, Underwater world, Noosa Cruises and more. Click here to get discounts by booking online.